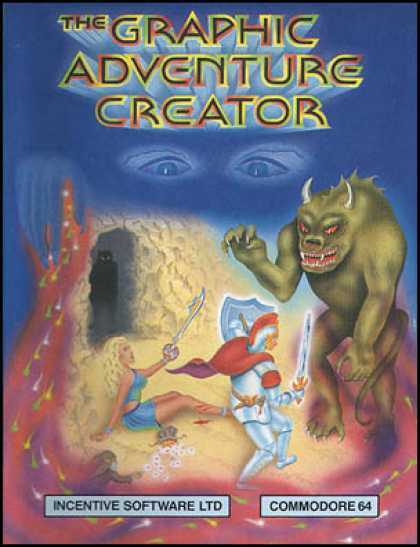 The Graphic Adventure Creator (aka GAC) was a game creation system/programming language for text and static picture adventure games, published by Incentive Software, and retailing for around 20 pounds (sterling) at the time of its release (1985 / 1986). 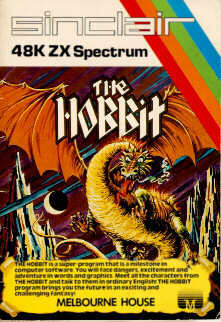 It was unusual in that it was originally written on the Amstrad CPC by Sean Ellis, and then it was ported to other platforms (such as the Sinclair Spectrum, Commodore 64 and BBC Electron). There were other adventure writing utilities available, most notably The Quill, but GAC was multi-format. I tried to create a post-apocalyptic epic. I say ‘tried’ because to create a truly worthy adventure you needed the time, planning and patience that I obviously didn’t have. GAC was duly abandoned by me within a few months of several aborted attempts in favour of the likes of indie music, girls and eventually, when i returned to gaming, the Sega Master System as I abandoned my CPC464 and home computer gaming forever. 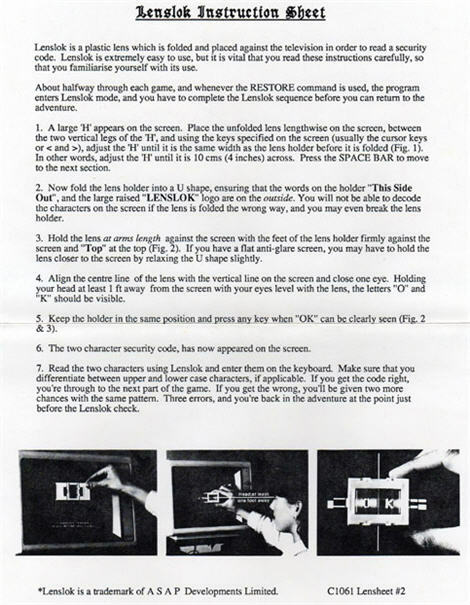 GAC was a unique and brave attempt to put the power of producing games in the hands of the average user. The aptly names Incentive Software also gave fans an….incentive by offering to publish those games produced with GAC that were, in their opinion commercially viable. I seem to recall some of the computer gaming magazines at the time running GAC competitions, but no hard evidence. Can anyone out there who reads this remember if there were such competitions, what the prizes were etc? http://retro.ign.com/articles/922/922505p1.html – Great article from IGN on Incentive Software, a small piece about GAC and more on what they did next, including their graphic engine ‘Freescape’. http://gac.interface1.net/ – GAC writing clinic for the Spectrum version.